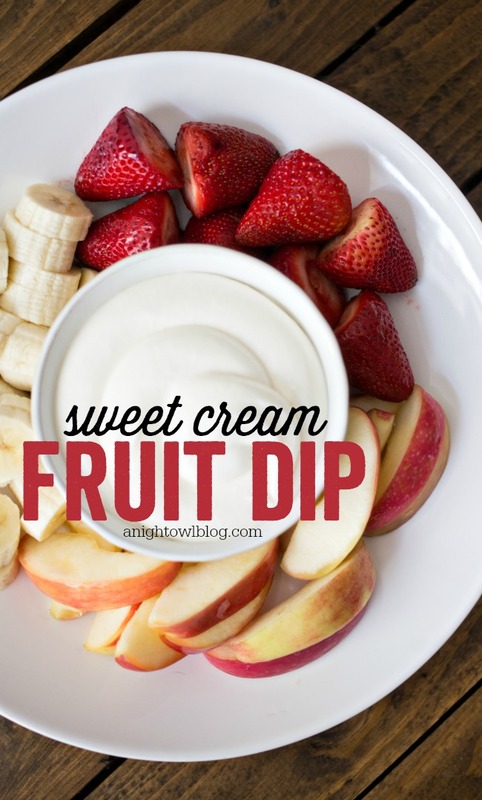 This Sweet Cream Fruit Dip is perfect for summer fruit! 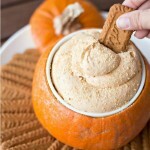 Whip some up for your afternoon snack or serve at your next soiree! Hi friends! 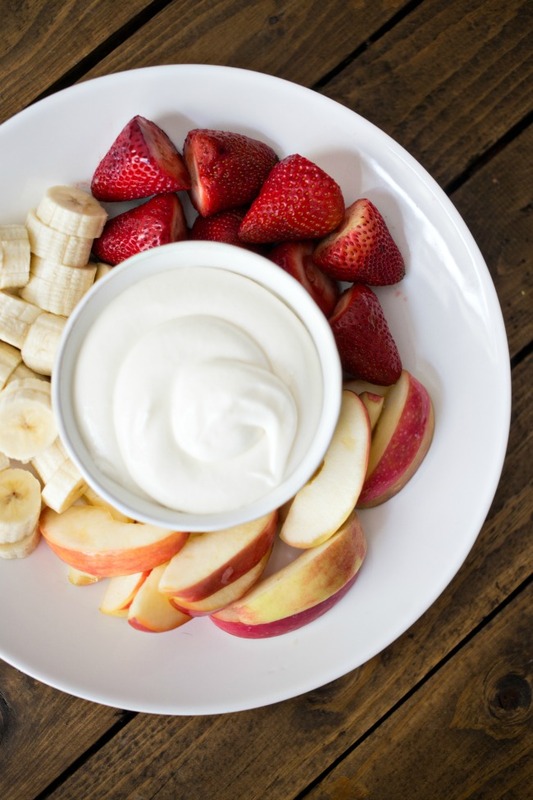 One thing that I love about the approaching summer months is summer fruits! Who else has been hitting up their local grocer for crazy affordable flats of strawberries? 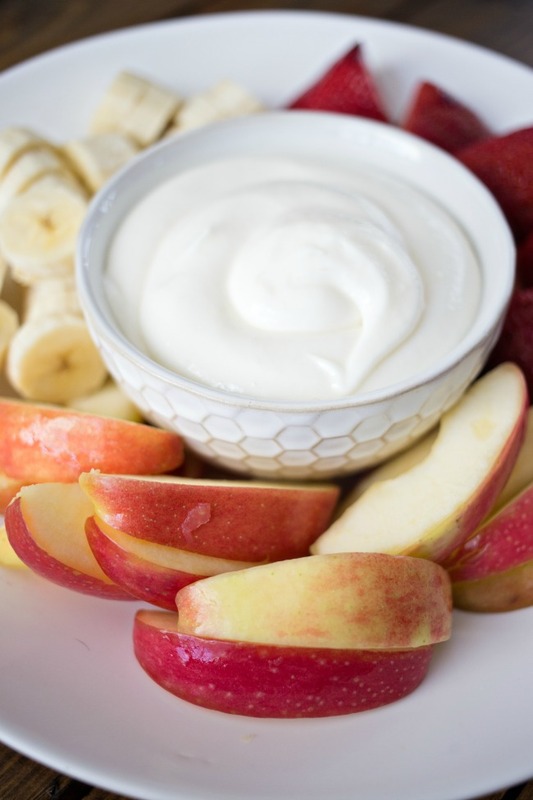 I know we’re deep in strawberries, bananas and grapes over here so I thought I would whip up a delicious Sweet Cream Fruit Dip with International Delight that would pair with our family’s favorite snack for a fun little treat! 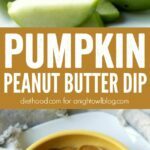 And as we enter the summer entertaining months, you’re going to want to bookmark this easy recipe for a fun twist on a sweet party treat. You may have seen last month we created an amazing Sweet Cream and Lemon Icebox Cake that was not only easy but delicious! Ever since then I have been completely smitten with International Delight’s Sweet Cream Creamer. It’s the perfect balance of sweet and creamy that not only makes your coffee divine, but adds a little special something to your sweet-making! 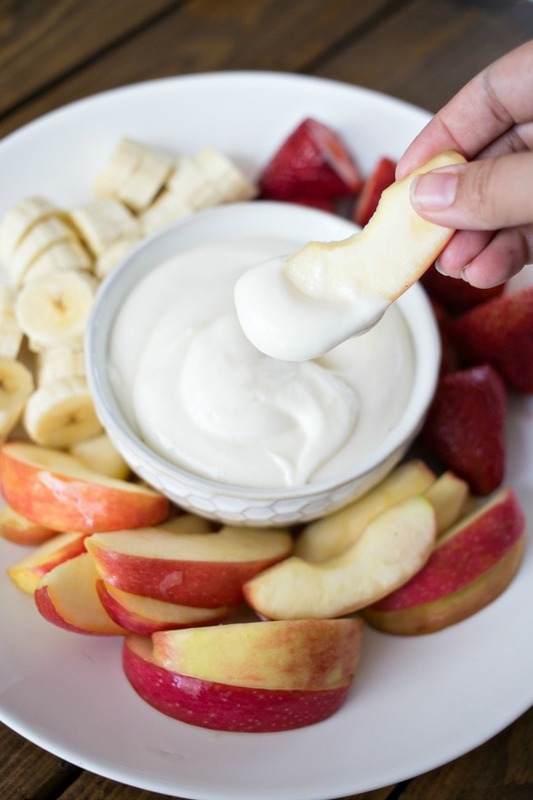 I knew that it would be the perfect addition to my favorite fruit dip recipe – and I was right! 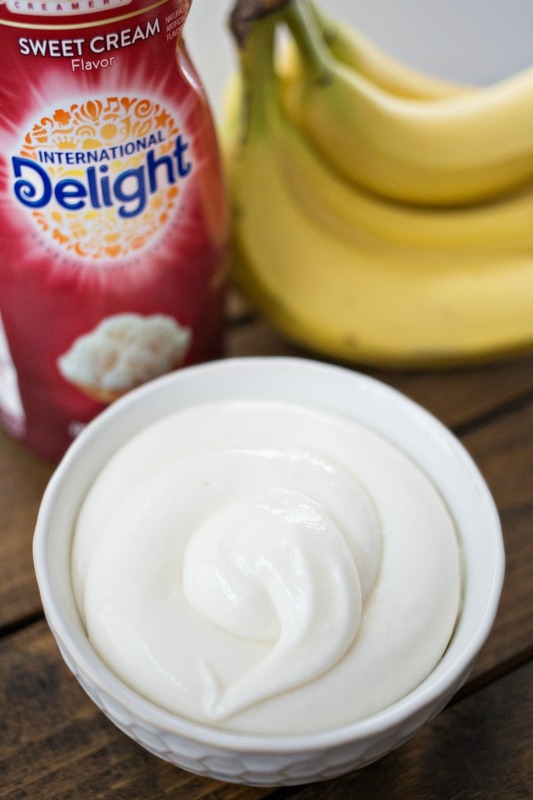 For this recipe simply combine softened cream cheese, powdered sugar and International Delight’s Sweet Cream Creamer in a mixing bowl and whip until well blended! Pop it in the refrigerator until you’re ready to serve and you’re good to go! 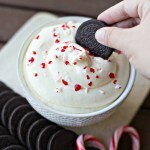 Combine softened cream cheese, Sweet Cream creamer and powdered sugar in a large mixing bowl. Whip together ingredients until well blended. 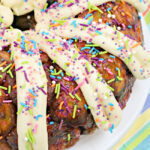 Refrigerate until ready to serve - enjoy! 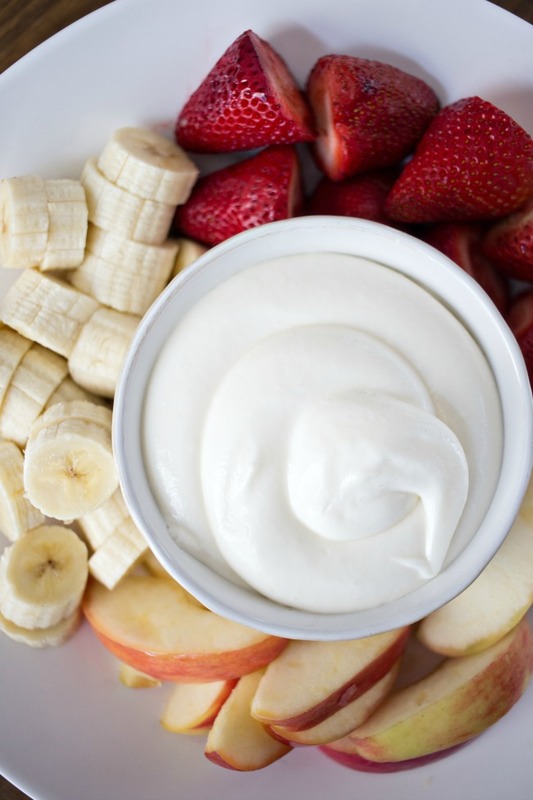 Seriously only three ingredients and you’ll have a Sweet Cream Fruit Dip that you’ll keep coming back to – just ask my family! 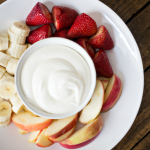 If you’re ready to dive in and make this Sweet Cream Fruit Dip, head down to the store and pick up your International Delight creamer and you are well on your way to sweet and simple goodness.